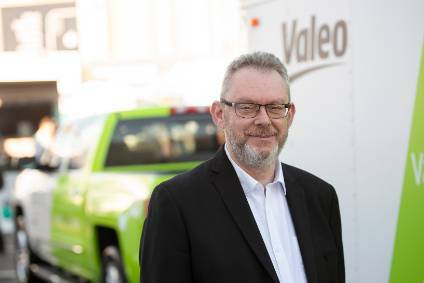 Valeo is attributing its impressive third quarter sales in Europe to higher production as a result of increased orders, largely from European automakers meeting rising demand in global markets. The French supplier said European original equipment sales grew 10% in the third quarter while volume for Asia and China rose 13% and 24% respectively. 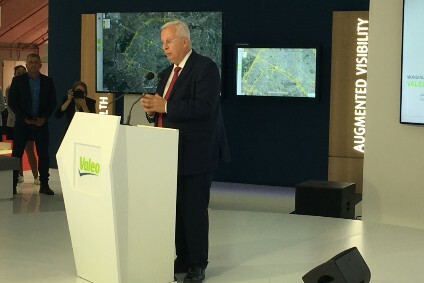 "It is an historical high order intake and now this [has gone into] production," a Valeo spokeswoman told just-auto from Paris. "What is happening [is] this growth outpaced the market, whatever it is, whether comfort, driving assistance, powertrains [for example]. "Our [key] customers are still German carmakers [followed by] Asian customers. It is driven by the appeal of the [product line]. 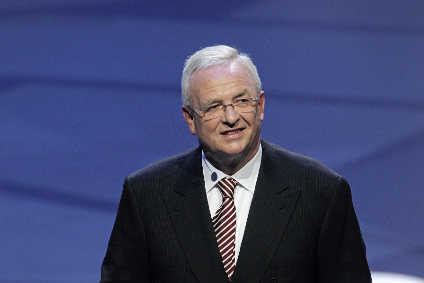 For instance, at [the] Frankfurt motor show, we unveiled the Valet Park4U, which is an example of our innovation." 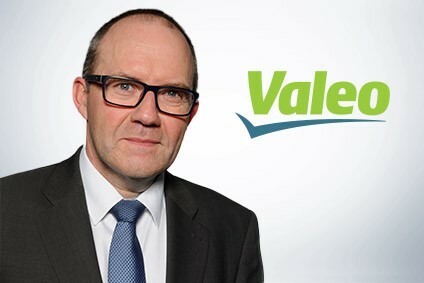 Valeo's third quarter sales by value rose 2.2% year on year to EUR2.9bn (US$4bn). After taking account of exchange rate effects (5.2%) and changes in group structure (4.4%), growth came to 12% on a like-for-like basis, up 8% in the first nine months of the year. Performance on a like-for-like basis was evenly spread between original equipment business (up 13%) and aftermarket business (up 10%). Original equipment sales growth outpaced the global market by 11 percentage points, with contributions evenly spread across the different production regions.